Last seen on 11/19/2017 biking the Israel National Trail (IBT) near Mitzpe Ramon, cyclist Oliver McAfee from Dromore, Northern Ireland has yet to be found. 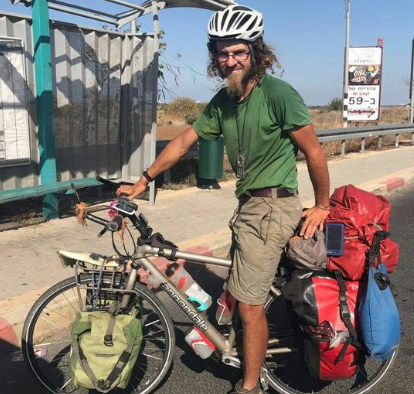 Oliver, 29 at the time, and a devout Christian, reportedly gave up his gardening job in Chelmsford, Essex, England in 4/2017 to cycle across Europe, and Mexico, cycling about 14,000 km (8,700 miles) on what friends described as “a voyage of personal discovery” before reaching Israel. Oliver’s story, has also been reported in both Europe: 1, 2, 3, 4, 5, 6, 7, North America: 1, 2 and Israel: 1, 2, 3 since his disappearance. We are all hoping Oliver found a beautiful “back to nature” utopia for himself away from the modern stresses of life, in the Negev desert (or elsewhere), and are jealous he is keeping it to himself! In the meantime, his family and friends are maintaining a facebook page “Missing: Oliver McAfee in Israel”, and a twitter account @helpfindoliver which they hope will help lead to his eventual discovery, and a gofundme page that does not currently need anymore donations, but could in the future. Closer to home, this 5/4/2019 is the 21st annual Blessing of the Bikes at The Cathedral of St. John the Divine, in Manhattan (doors open at 8:30 am), and would be a good time to keep Oliver in your thoughts. As cyclists, let’s hold our heads up in the face of our own adversity, remember to take care of ourselves, and wish everyone a safe bike ride in NYC, where even Streetsblog is declaring Mayor Bill de Blasio’s Vision Zero an abject failure. Here is a little story, that anyone can relate to, John Williams from Penzance, Cornwall just completed a bike ride using his seven year old daughter’s bicycle from Bristol to Land’s End England on 9/27/2018. His daughter Ellie died three years ago from a brain tumor, so John was doing the ride to honor her memory, and raise money for children’s brain tumor research. If you wish to donate to “The Little Pink Bike – Peter’s Epic Ride on Ellie’s Bike” you can do so here. Unsurprisingly, it is a very popular cause. 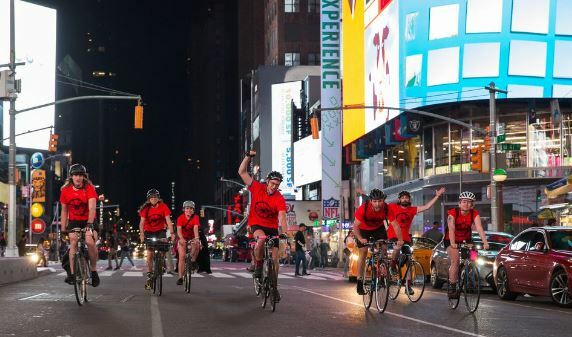 Ten years ago to the month, a NYC Critical Mass rider was physically assaulted in Times Square by rookie NYPD officer Patrick Pogan, who eventually received a felony conviction for lying on a police report, but no jail time, losing his job over the incident. 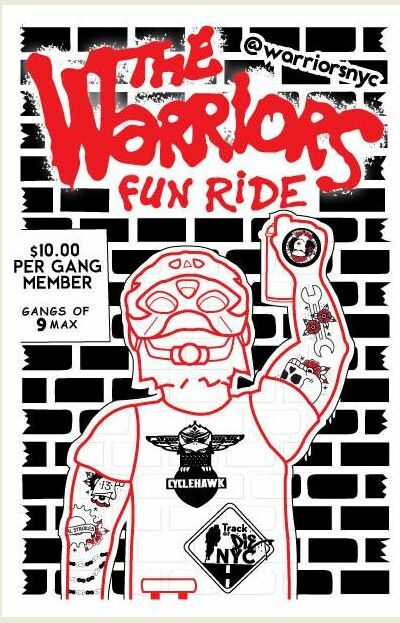 On a happier note, The Warriors Fun Ride held on 7/7/2018 reported no such attacks. 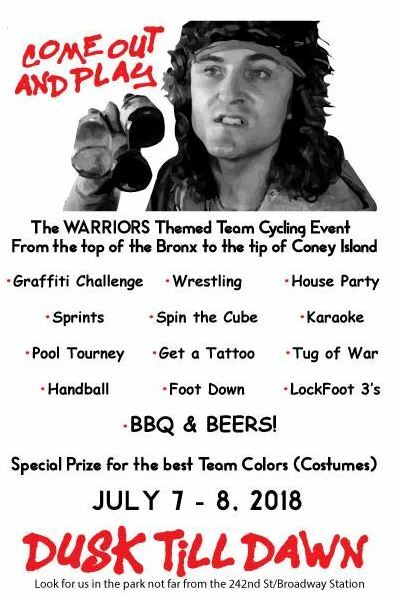 It was overheard that 500 cyclists across 60 teams registered for the ride (30 of which finished the all night event), and was even featured in a Bicycling Magazine article. 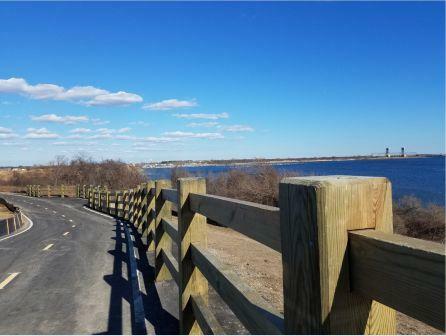 Three years ago, the City repaired a 450 foot length of bike path, to the West of the Plumb Beach parking lot, damaged by Hurricane Sandy in Brooklyn during 10/2012, and other prior storms. 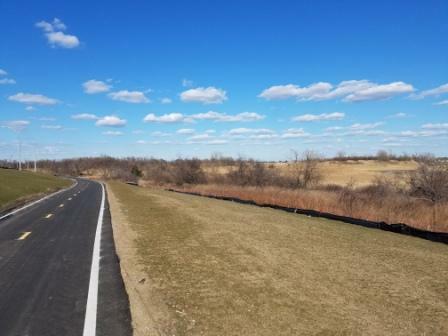 It was recently discovered this month, 3/2018, that an even longer portion of the bike path to the East of the parking lot had been rebuilt, including a new, much wider, safer bridge for cycling, and pedestrian use. 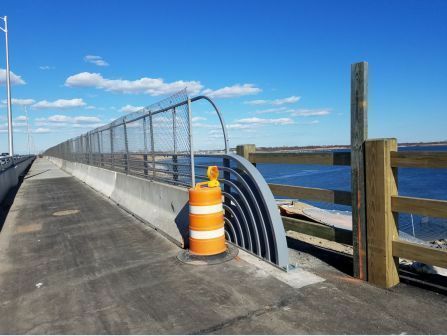 As of last 9/2017, there was a makeshift fenced in detour on the Belt Parkway itself, for cyclist and pedestrian use, so these improvements come as welcome news. The funding for earlier projects appears to come from both Federal sources, Army Corps of Engineers, and NYC Parks according to this 9/2013 video. There is no mention of the involvement of the 46 district, currently led by Council Member Alan Maisel. The photos above taken right after a snowstorm, give promise, that it will be a pleasant bike ride to the beach, for years to come. 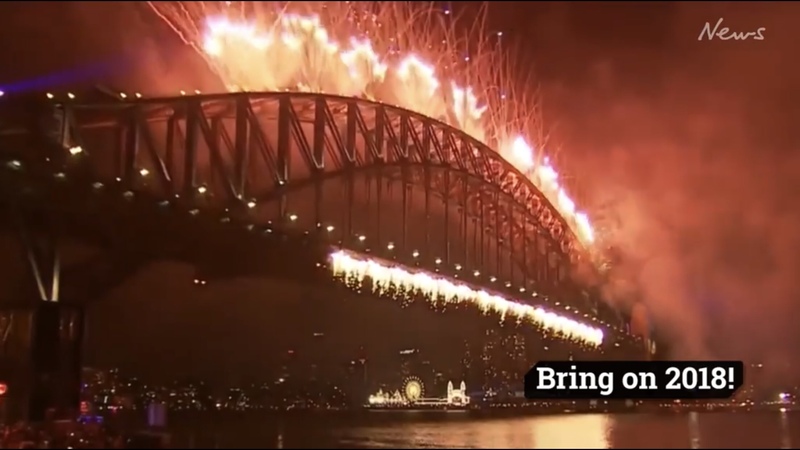 New Year’s celebratory fireworks reached Australia first in 2018. But for Queensland cyclist Geoffrey James, it started off with a different kind of bang, when graphic video of him emerged online being struck from behind, by a speeding car, while he was legally riding in the road, and then laying on ground in the obvious pain screaming for medical help while the driver responsible for the crash is heard standing over him saying repeatedly “I’m really sorry man, I’ll pay you,” without offering him any assistance. 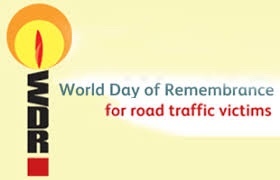 Despite this, many victim blaming comments and threats appeared online, against Geoffrey’s plight like: “Hahaha die cyclists die hahaha the middle of the lane is not your domain”, leading Bicycle Queensland to call for a “truce” between cyclists, and motorists. “Truce”, a cheeky way to put it? Meanwhile, locally, the Time’s Up! 20th Annual New Year’s Eve Bike Ride, and ‘Future Positive After Party’, was forced to reverse course this year due to several years of City Parks harassment at the traditional Central Park Belvedere Castle fireworks public viewing site, and ended ironically at The Museum of Reclaimed Urban Space in LES. Despite the harassment, and very cold weather, Time’s Up! 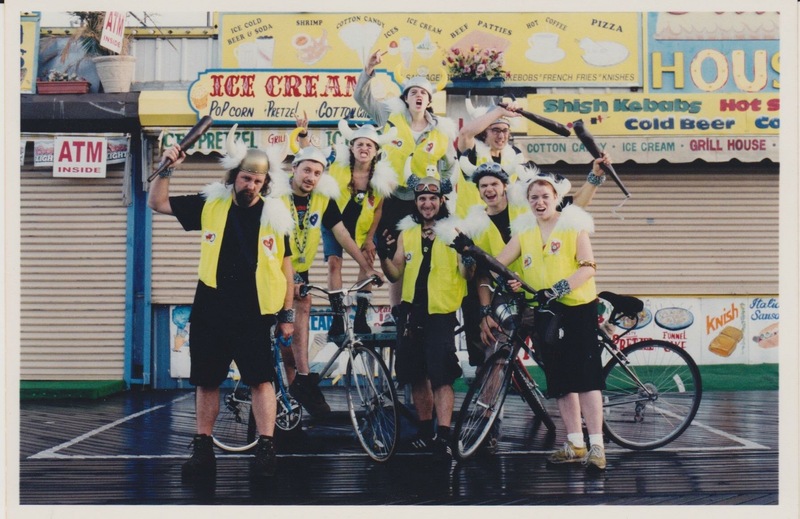 are calling the bike ride, and party a rousing success! massacre of eight defenseless cyclists on the West Side Greeenway by a self declared terrorist last month, this event occurs at an especially hard time for the NYC cycling community, in which there are passionate calls nationwide for Gun Control, by the Left, and banning Muslims from certain countries, or entry mechanisms, from the Right, but no similar calls for ‘Car Control‘ from any side. Detailed information about the NYC rally, including feeder group bike rides from all 5 Boros to the City Hall event are listed here. If you are seeking something lighter this weekend, the 19th annual ‘Cranksgiving’ charity alley cat is occurring the day before, on Saturday 11/18/2017, or you could do both events? Upcoming, the 19th Annual Time’s Up ‘Lights in the Heights‘ Holiday bike ride is scheduled for Sunday 12/17/2017 next month, as well as the 20th Annual New Year’s Eve Ride & Dance Party! Look for updates to those events either on the Time’s Up! website, or on facebook. Finally, a passing mention to our fan, Erik Roby, inventor of the high-tech versatile magnetic Afterglow bicycle reflector, which will hopefully shine some additional light into this bike winter. 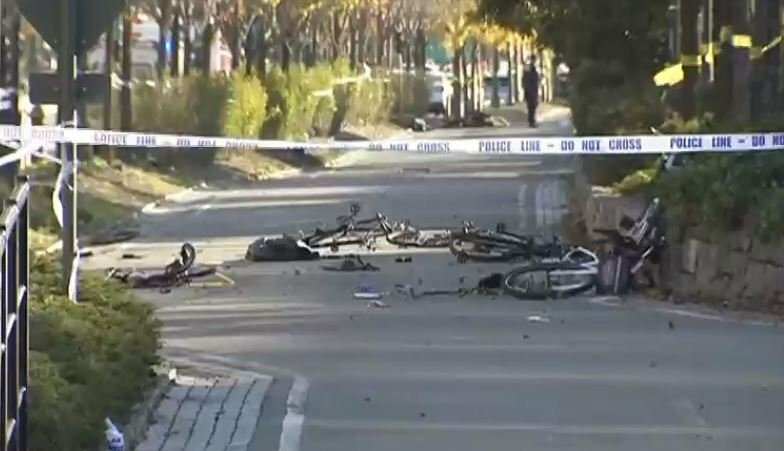 According to Streetsblog (Gothamist, another bike-friendly publication no longer exists as of 11/2/2017), the Hudson River Greenway has become an unsafe security obstacle course after 8 cyclists were killed on Halloween afternoon, 10/31/2017, and another 11 people injured by the same self-declared ISIS terrorist, Sayfullo Habibullaevic Saipov, who rammed a rented Home Depot truck into all of them. While many are still in shock, and mourning, this is not the first cyclist to be killed by a motorized vehicle on the greenway, that was Eric Ng, 22, on the night of 12/1/2006, by a speeding drunk driver, so Transportation Alternatives called for “low-cost safety improvements necessary to prevent another tragedy” on 1/3/2008, that were apparently ignored by the DOT. Another cyclist, Carl Nacht, 56, was previously killed by a turning NYPD tow truck on 6/22/2006 at a greenway crossing. Instead, that money was likely spent on the relentless and expensive Bloomberg/NYPD war against the peaceful NYC Critical Mass bike ride, which they finally won sometime during 2015 or 2016. In a similar vein, last weekend, the City also decided to deploy its resources against Bike Kill 14, one of the last remaining vestiges from community driven NYC Bike Summer of 2003, shutting it down twice on 10/28/2017, ironically, the second time right next to a Home Depot parking lot in Bed-Sty, Brooklyn. Juxtapose the City cycling priorities when a predictable peaceful cycling event being held on private property, endangering no one, is targeted for sudden shutdown by a strong NYPD presence because of the “lack of a proper permit”, takes precedence over the City investing in safe well designed bike infrastructure that was needed for over a decade already, and could have helped to save the lives of 8 innocent people! The question looms, what have cyclists really gained since losing the community Critical Mass bike ride: having excessive unnecessary NYPD monitoring of cyclist behavior (when there was very little before), and mostly subpar, cheaply made, poorly planned, poorly maintained bike infrastructure introduced by careerist Janet Sadik Khan, a sycophant to the global elite, that are now proven extremely vulnerable and unsafe (unless turned into a segregated high security fortress which is completely impractical)? Its pretty clear, both literally, and figuratively, idealistic “Bike Summer” is long gone, the question now is, how much worse “Bike Winter” can possibly be? Bike Kill 2017 – 14th Fall Edition! When? Where? UPDATE: Rejoice, Bike Kill 14 is finally found! 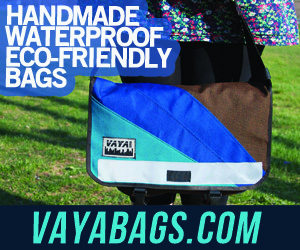 All the information you will need is located at this facebook event. It’s that time of year again for Black Label hosted “Bike Kill” (14th Annual Fall Edition), and everyone is wondering (of course, because it is the best day of the year for some), “when is it being held?”, “where is it being held?”. Well the answer to the first question, according to insider information, is Saturday 10/28/2017 (last year it went on from 12 noon to 5 pm according to the facebook event, with videos and pictures), but we do not have an answer to the second question yet. 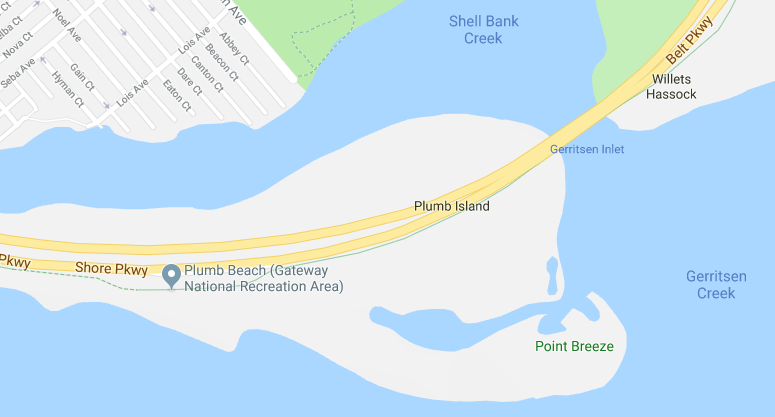 If you know where it is being held, please post to the comments, and we will add it to the blog post ASAP. In the meantime, here are some other videos (in no specific order) from last year’s event to get you ready for all the excitement (you’ll notice some familiar “Electric Bike Vikings” too, in some of the video, in bright yellow vests figuring prominently at the event). Bike Kill from Scott Kaplan on Vimeo. Bike Kill Brooklyn 2016 from Cassandra Brooklyn on Vimeo.